This I have some memories of Dan Mansfield in Seattle, Washington, before he passed away of AIDS in 1994. He was a graduatee of Washington School for Deaf in 1968. He went onto work for Pacific Bell (now best known as US West) as a TTY representative from 1974 to 1994, for a total of twenty years. He gradually lost his vision becoming deaf-blind over the years. 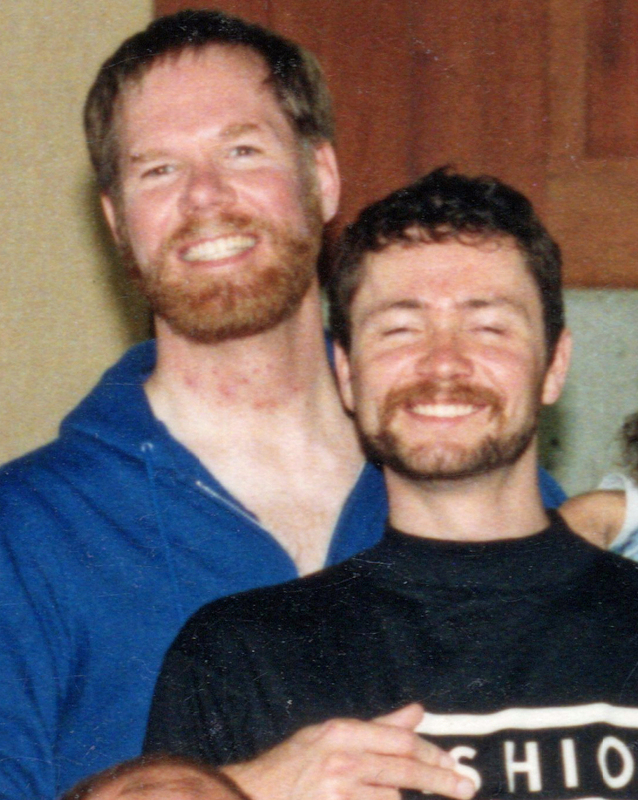 He was very ACTIVE in deaf TASK force in Seattle area right after learning that he had contracted AIDS. One afternoon in early 1994 (TWO WEEKS) before he passed away. I got off METRO Transit bus from work and I noticed that Dan Mansfield walked TWO block north past his residence. So, I thought he was probably lost on his way home. So I approached him only to LEARN that he wasn’t lost at all! He was just on his way to Baskin Robbin 31 ice cream shop. Then, afterwards he passed away two weeks later.